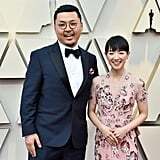 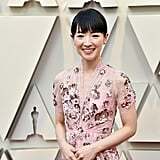 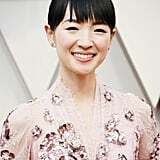 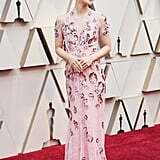 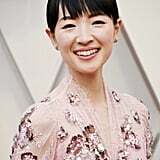 Today in unexpected yet oh-so-welcome red carpet appearances, Marie Kondo popped up at the 2019 Oscars, thus reminding me that I desperately need to tidy up my home. 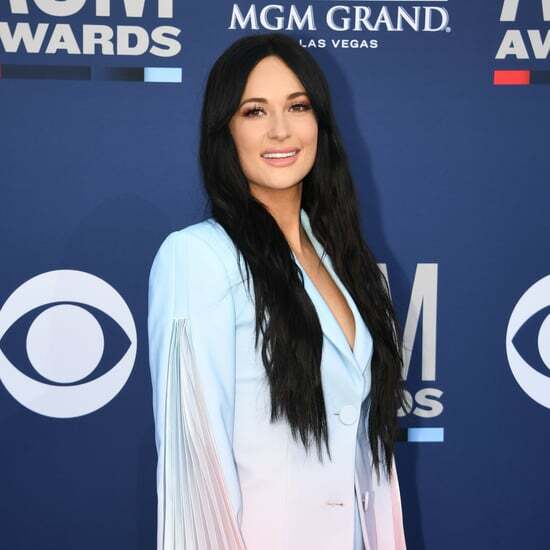 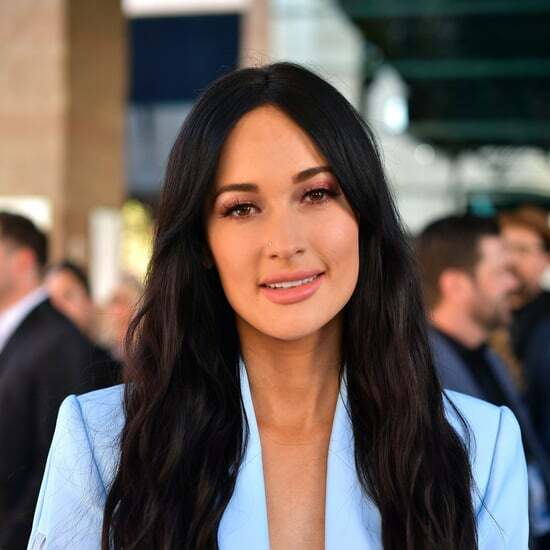 The organising guru attended the star-studded award show for the first time with Access. 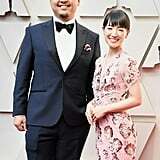 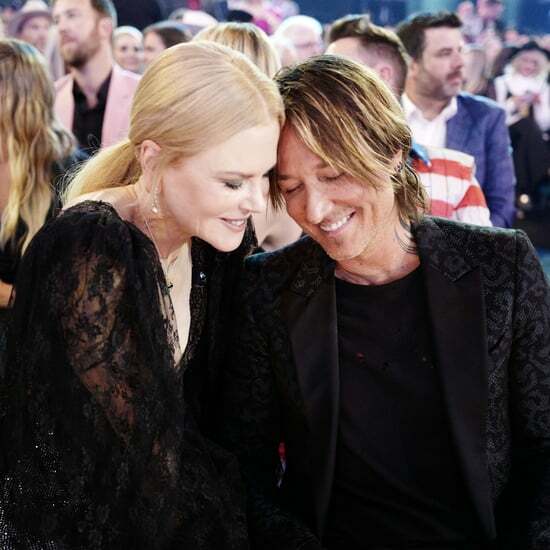 Wearing a dreamy Jenny Packham gown, the 34-year-old owned the red carpet like a seasoned pro with her husband, Takumi Kawahara. 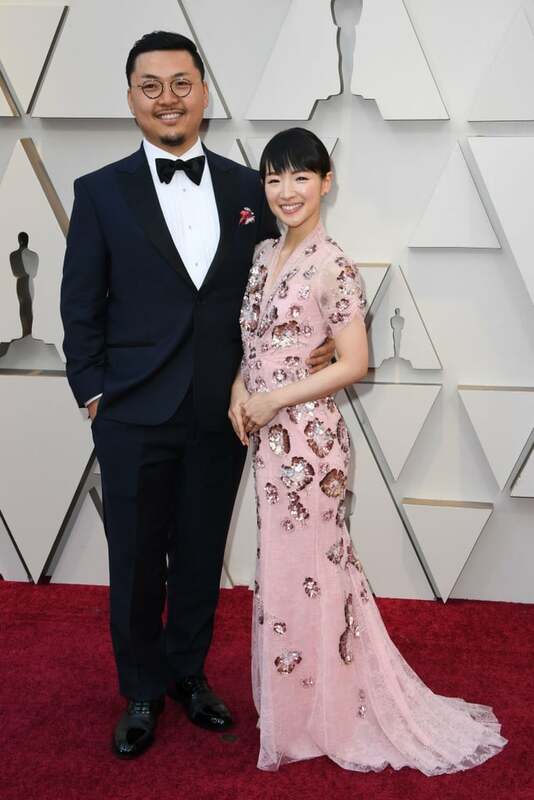 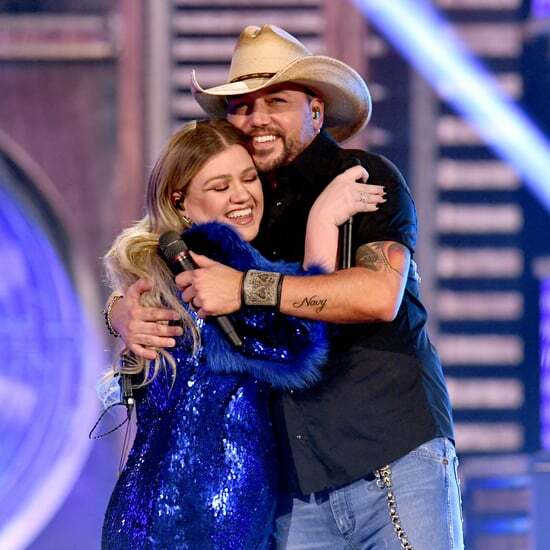 These two definitely clean up nice . 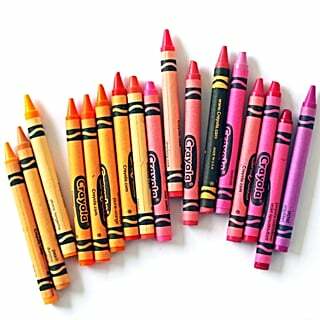 . . hah, get it? 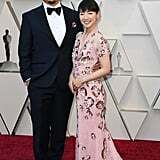 Read on to see Marie and Takumi on the red carpet, and be sure to zoom in on her blush-pink dress, which is sure to spark major joy.